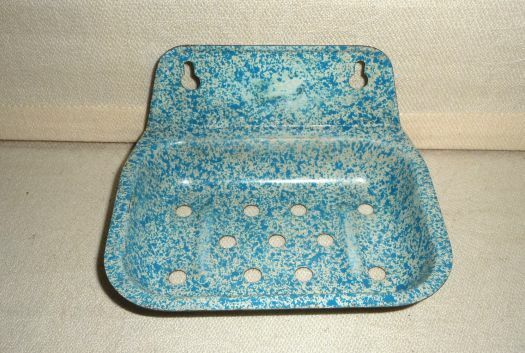 Small soap-dish in toleware, very light. 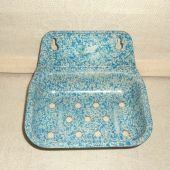 12,7 cm x 9,7 cm ; height 6 cm. Good condition, some discrete small scratches.